The brand new wheels from KMC are out now and are taking the market by storm! If you haven’t heard of them yet, they’re definitely a brand worth remembering. 2018 for the manufacturers at KMC is reminiscent of its previous years, keeping it sleek and elegant for their new lines. 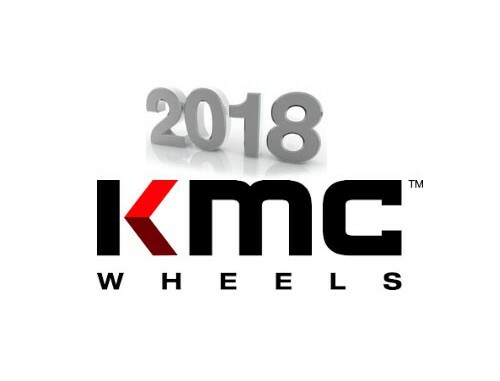 This year’s additions to KMC wheels consist of: KM706 Impact, KM707 Channel, KM708 Bully, KM709 Flux and KM710 Takedown. I’m loving what KMC has produced this year. From their diverse stylings and impeccable color choices. KMC wheels tend to stick to the tried and true colors, Matte, Satin and Gloss Black, accompanied by Matte Bronze as well as Brushed Silver finished rims, alongside the newly added Charcoal finish. Black being one of the most in demand colors closely followed by Bronze. They added great options to choose from but one of the most diverse wheel models to be added this year is the KM 710 Takedown in Satin Black with Chrome inserts. I could type for hours explaining how nice these various rims are but don’t to waste your precious time. 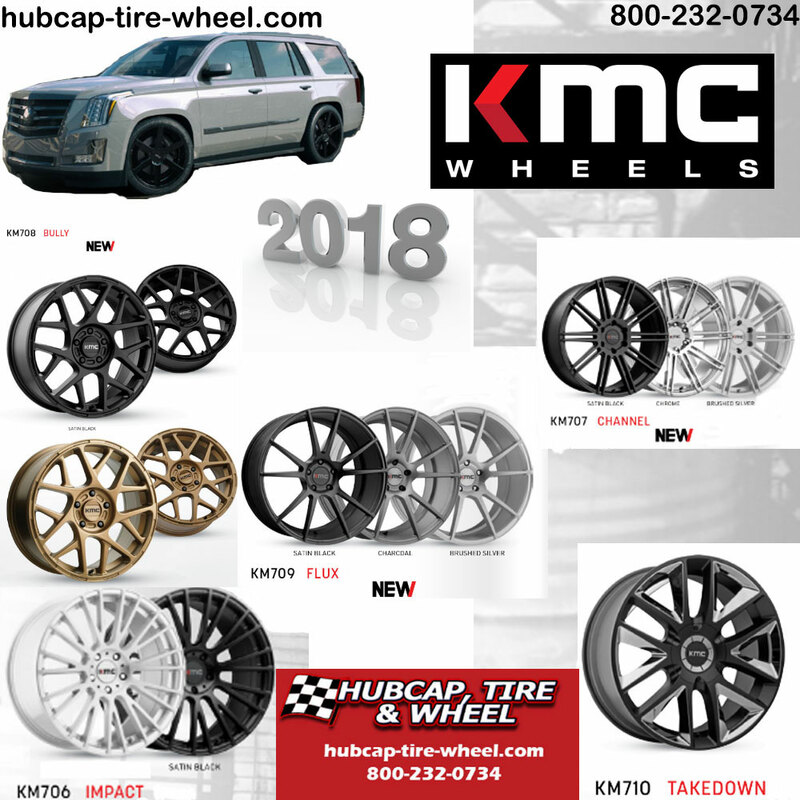 I just want you to check out all the KMC wheels, sizes and prices for yourself so as to understand just how awesome of rims you can snag for reasonable costs. Have a look at the latest contributions from KMC wheels along with their previous lines here: KMC Wheels. Did something catch your attention? Get in touch us with us to ensure you’re procuring the correct model and sizes for your vehicle. Between our knowledgeable staff and accurate website navigator, you’re guaranteed to get a wheel that won’t need to be returned. Our wheel and tire experts have over 100 years of combined experience. We can be reached at 8:30 a.m to 6 p.m Monday through Friday, and 10 a.m to 4 p.m, Saturdays. Or you can reach us at 800-232-0734 for your convenience.